Magic now provides fantastic Hillingdon carpet cleaning services covering all the areas in West London, HA, UB and TW areas. 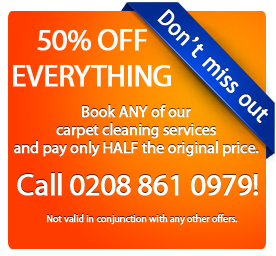 Are you looking to get your carpets cleaned professionally in Hillingdon UB8 and at a reasonable price? Magic Carpet Cleaning is the right company for you! For fresh carpets, looking as new, you can count on our Hillingdon carpet cleaning services, now available in all areas of West London. With well over seven years of experience in the carpet cleaning industry, Magic now serves both residents and businesses in the Hillingdon Borough of West London. Our Hillingdon carpet cleaners are fully insured, fully trained and fully qualified to our industry standards, so you’ll know that the quality of the job they do is second to none. They also employ the dry carpet cleaning and steam carpet cleaning techniques, which return the best results, leaving your carpets looking fresh, dry and as new. Not only that, but we also provide other great services such as Hillingdon stains removals, Hillingdon upholstery cleaning and Hillingdon rug cleaning services. 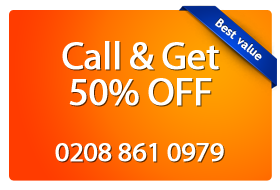 With well over seven years of experience in London carpet cleaning in Hillingdon and with fully insured, fully trained to our industry’s standards and fully qualified staff, there’s no reason not to choose Magic London Carpet Cleaning as your professional carpet cleaner in London. Especially now that we’re giving away free no obligation carpet cleaning quotes over the phone or by e-mail, as well as free carpet cleaning advice for anyone in Hillingdon! For expert carpet cleaning in Hillingdon, call Magic on 0208 861 0979 and get free carpet cleaning advice, free carpet cleaning quotes or a great deal on your carpet cleaning needs! Did you know that we provide Hillingdon carpet cleaning and all other West London areas?